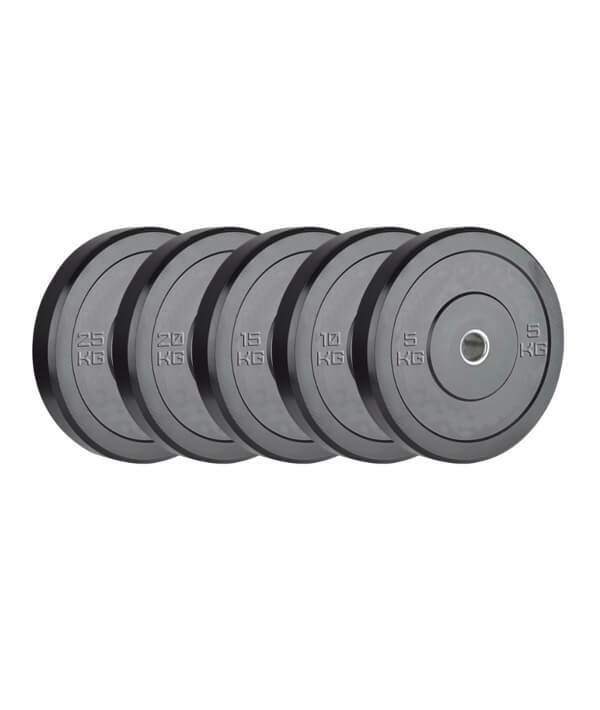 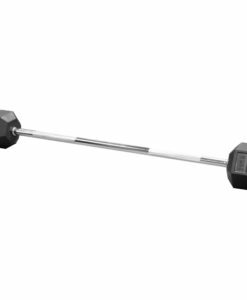 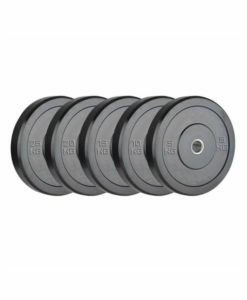 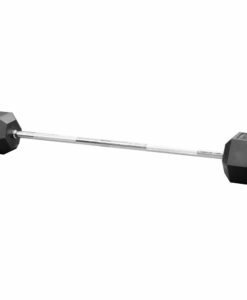 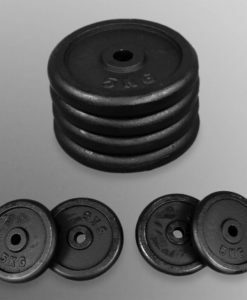 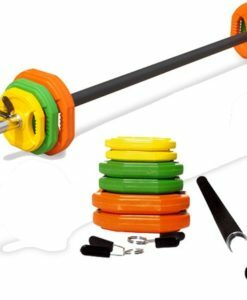 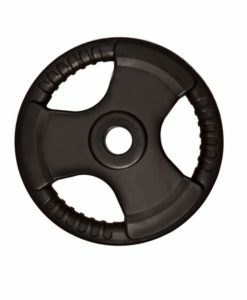 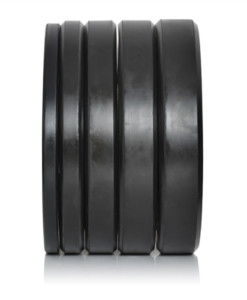 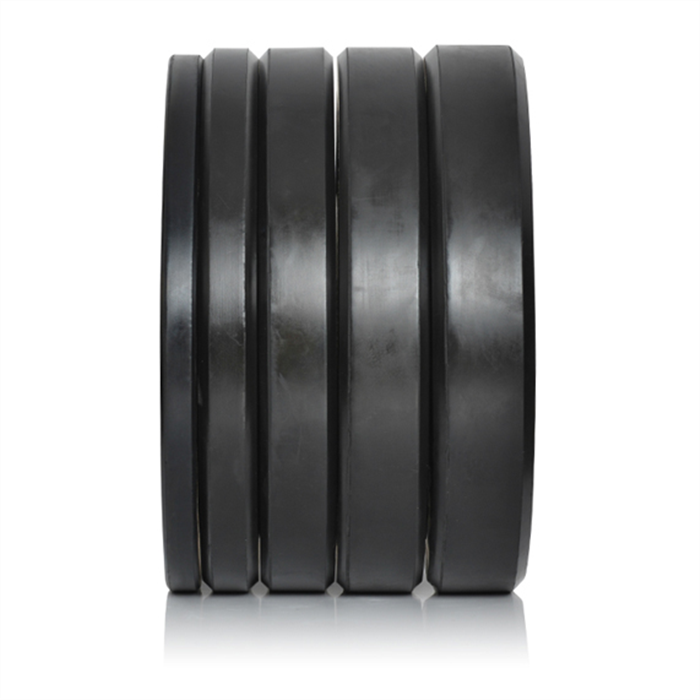 Strength train with tailored weight for your individual fitness level and needs with these Black Bumper Plates. 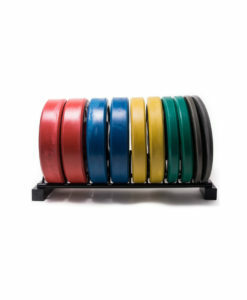 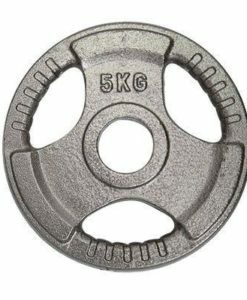 Adjust the level of endurance and change resistance levels at any time by adding and removing the plates on your bar to meet your goals of defining or building muscle. 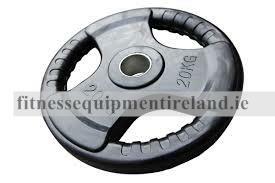 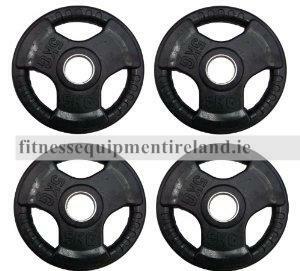 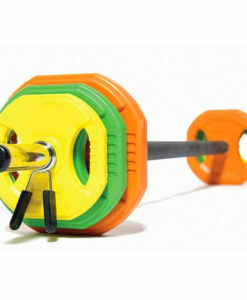 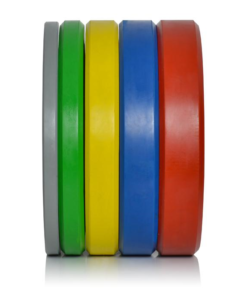 These bumper plates can be used for a variety of exercises in including targeted arm workouts, squats and crunches. 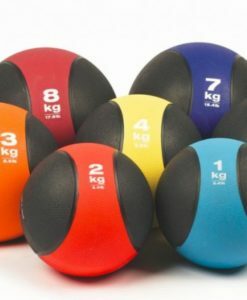 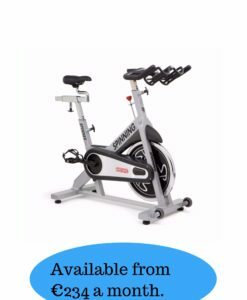 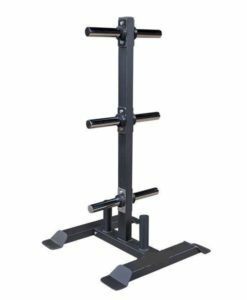 Suitable for home and commercial gym use.